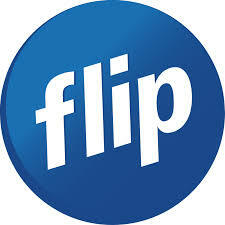 How do I sign up with Flip? You can sign up to our broadband plans online or with our Sales team on 0800 60 72 53. Our Sales team is available 8 am to 9 pm every day. Generally new connections take 5-10 working days to complete, from the time your sign up payment has processed. We will notify you over text and email once a connection date is provided from Chorus.